Our double glazing is simply beautiful and will enhance your Chatham home in so many ways. Every product in our double glazing range is crafted to the highest standards to provide a stunning appearance along with exceptional performance. 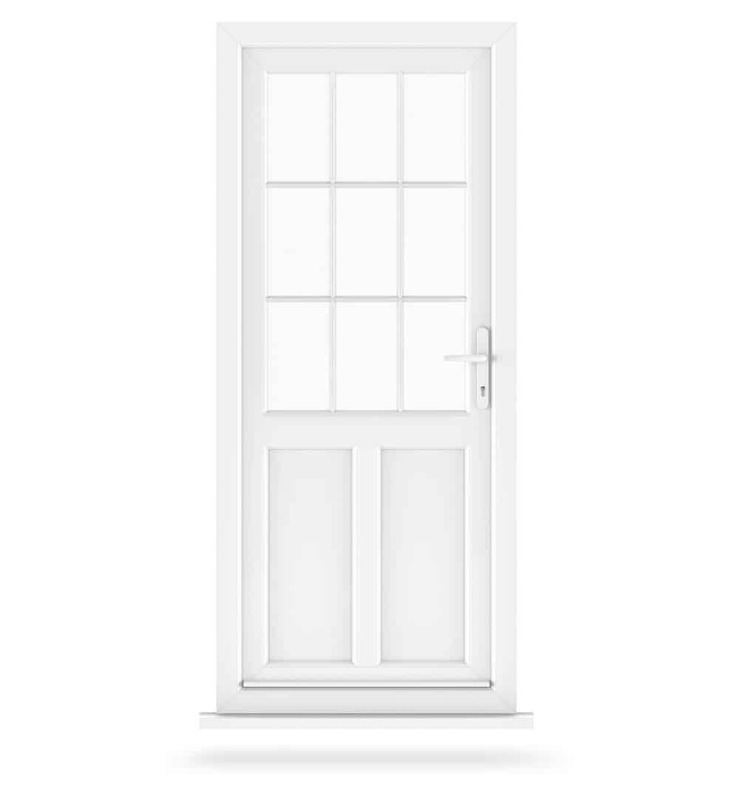 Whether you need a replacement front door, back door, sliding door or even windows, we have the perfect solution for you. 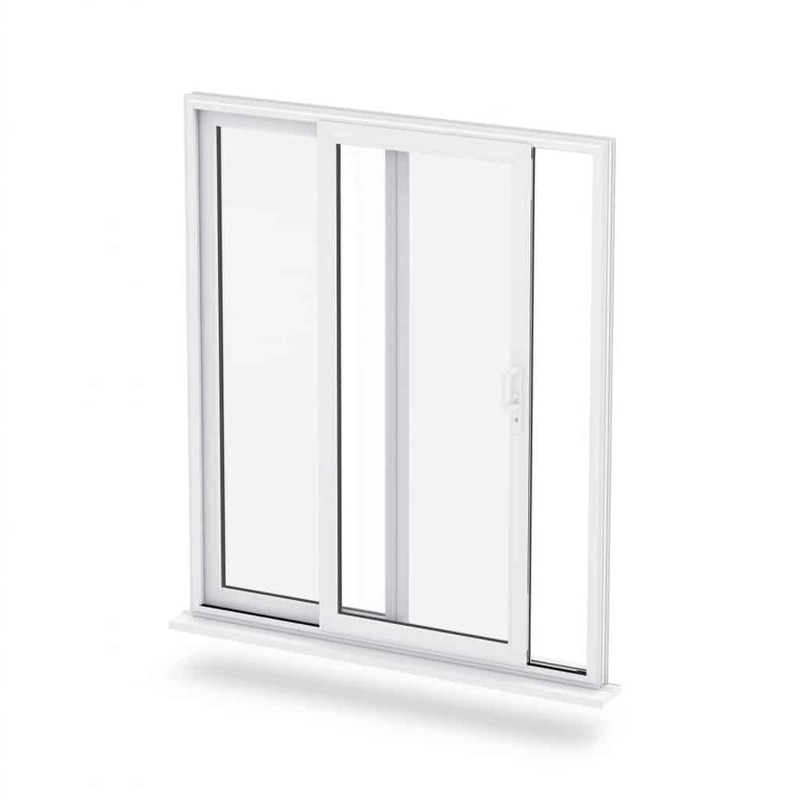 Our complete range comes in a variety of styles so that there is double glazing available to suit every Chatham property. We offer excellent customer service and professional installations, making us one of the most trusted and highly regarded double glazing installers in Chatham. Read on to see how our incredible double glazing could improve your Chatham home. 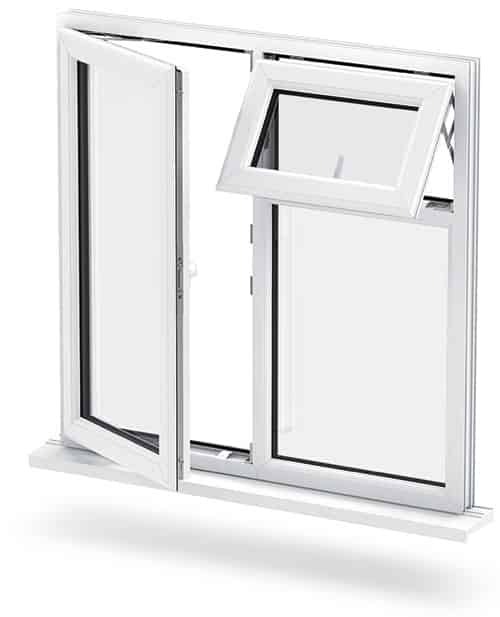 There is so much to choose from when you come to Buy Right for your double glazing in Chatham. We offer a fantastic range of uPVC windows and doors, and composite doors to ensure your every need is met. Whether you are looking for tidy and neat double glazed windows to refresh the look of your home, or high impact sliding doors to create a feature entrance to your garden, we have just the right fit for your Chatham property. Take a look at our summaries for inspiration for your Chatham home improvements. 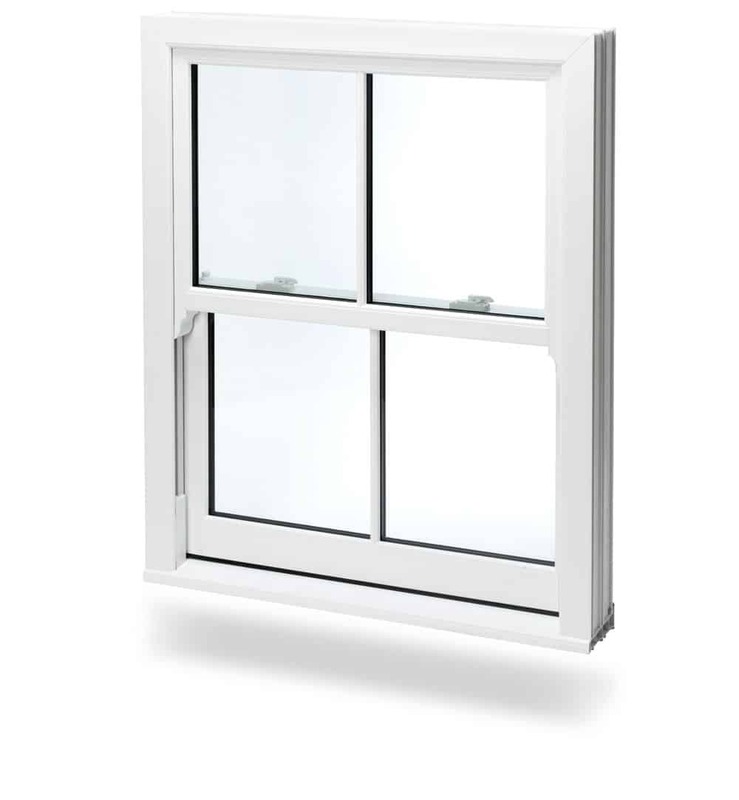 Sophisticated and stylish, uPVC casement windows are a great double glazing option for any home. They have a timeless design that enables them to work well with traditional and modern properties. Our contemporary uPVC sash windows are an authentic choice for period homes, complementing the traditional style. They add character to any property and are fabricated to the highest standards. Designed to offer a multitude of practical functions while still looking stylish and having a beautiful aesthetic, our uPVC tilt and turn windows will enhance your Chatham home in countless ways. Created using a floating central mullion, our uPVC French casement windows offer fantastic views and an elegant and charming look for your home, enhancing its character. 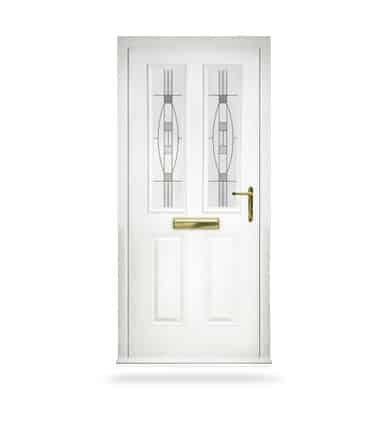 Great for front doors or back doors, our uPVC doors come in a huge range of stunning panel designs and can be fully glazed, partially glazed or come as a full panel to suit your Chatham home. Composite doors offer all the beauty of wood combined with all the modern technological advances of double glazing. These stunning doors offer ultimate levels of security and thermal performance. Create a country cottage feel to your Chatham home with uPVC stable doors. 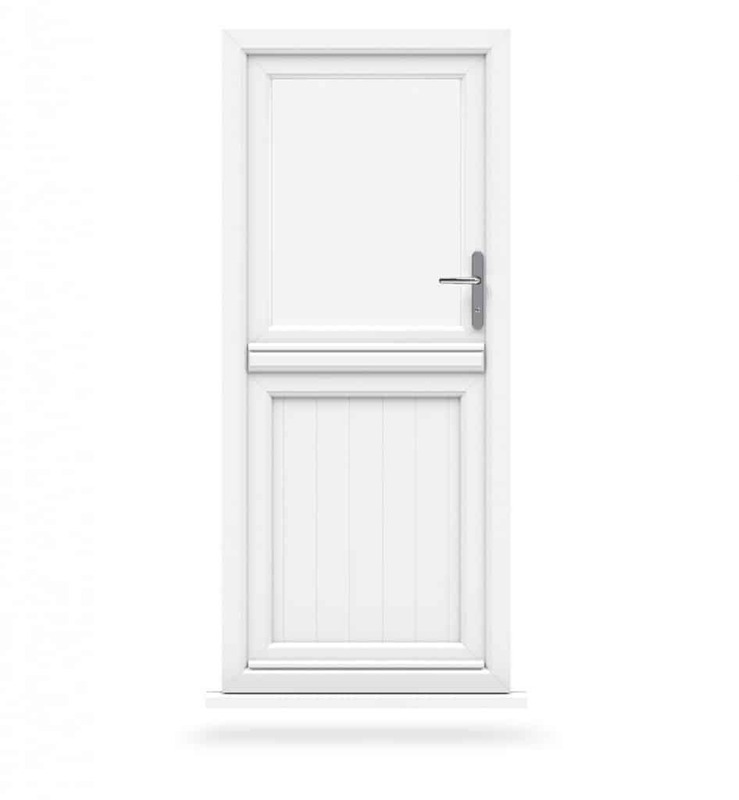 These charming doors are perfect for any property, enhancing character and offering safe ventilation. 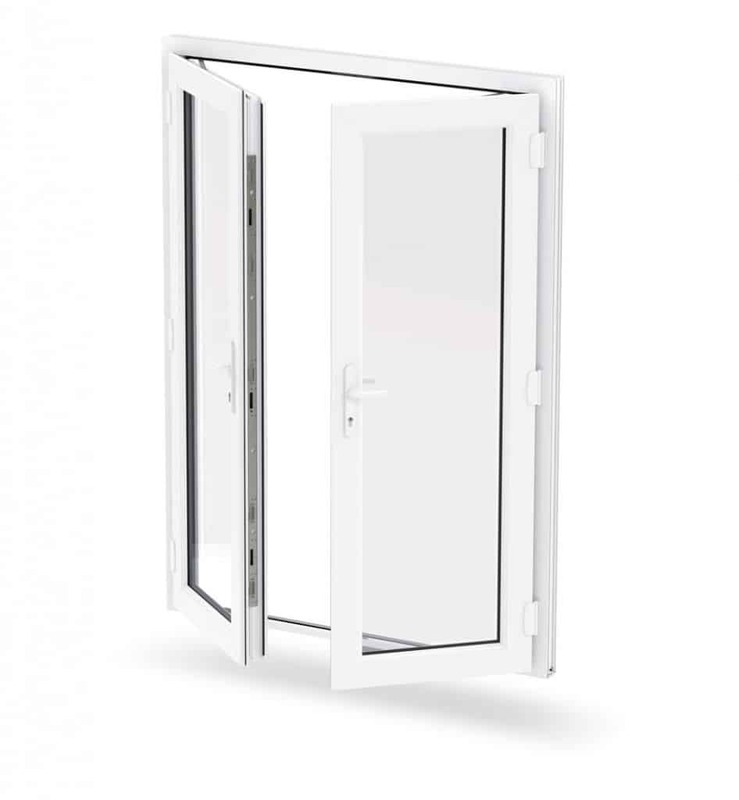 Elegant and stylish, our uPVC French doors will provide your home with a beautiful entrance. They are versatile and can open onto balconies or into gardens, perfect for any Chatham property. Traditional patio doors are a timeless design, however, ours offer all the beauty and practicality of the original combined with all the latest innovations in double glazing to bring them into the 21st Century. For a luxurious entrance to your garden that provides maximum visual impact, our uPVC bi-fold doors are the very best choice for your Chatham home. 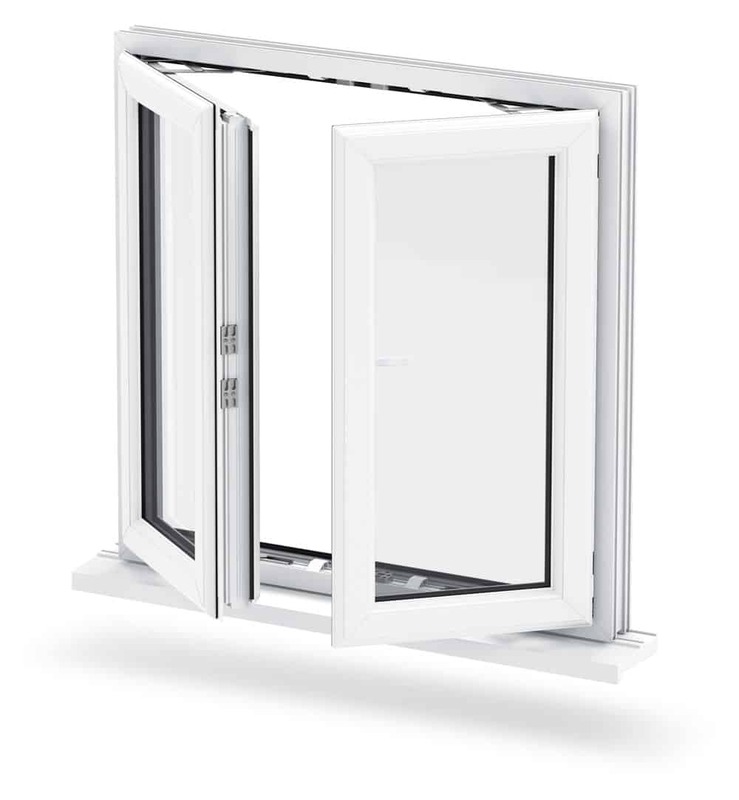 All our uPVC windows and doors offer impressive levels of energy efficiency. 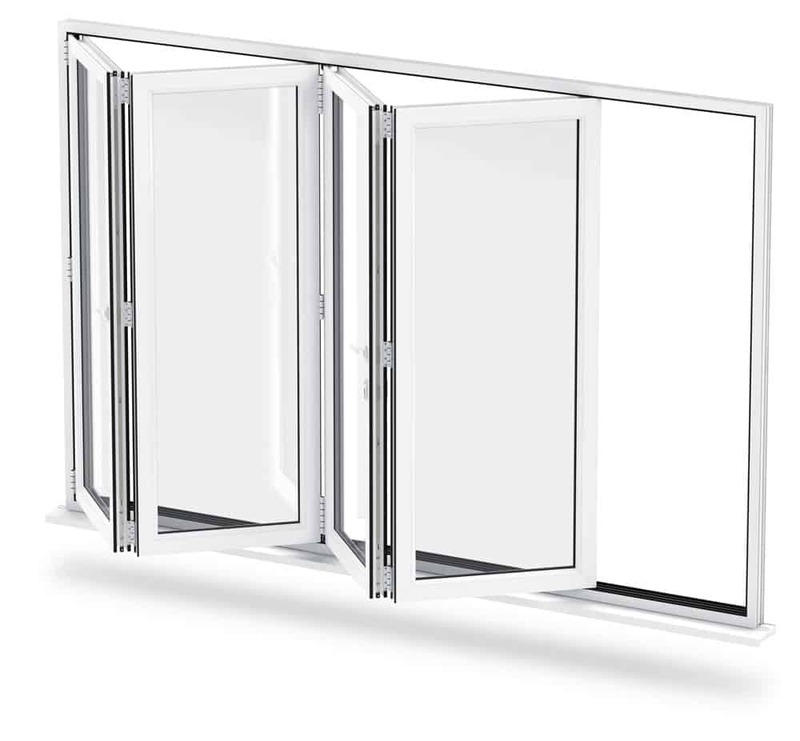 We work with Liniar, to provide high quality, high performance double glazing. You will benefit from Liniar’s exclusive multi-chambered profile design which works as a thermal barrier, protecting your home from the cold and ensuring that heat loss is minimised. This incredible performance will help you lower your energy bills as you will need to use less heating to stay warm. Our range of double glazing is exceptional when it comes to security. 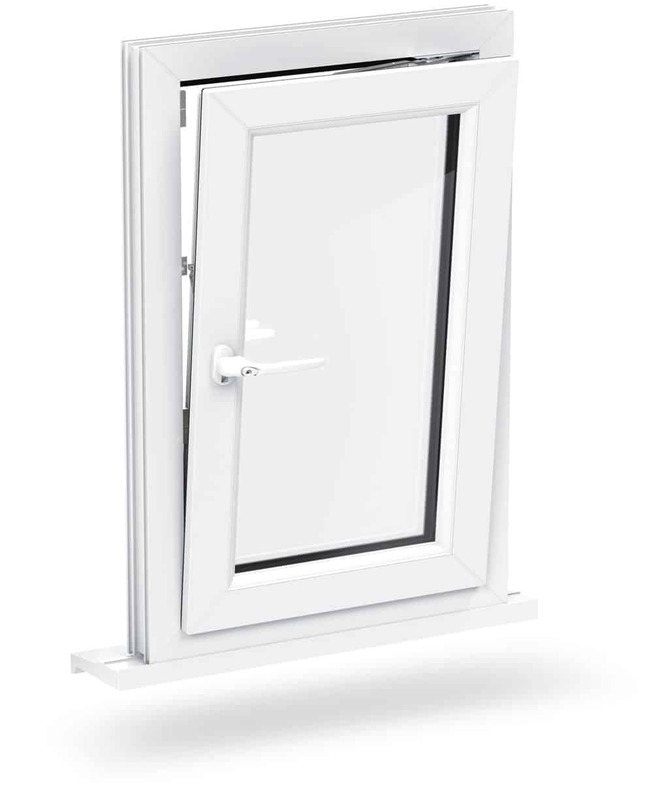 In fact, many of our uPVC windows and doors are Secured by Design accredited – look for the logo on the product pages! Every uPVC window and door has been designed and crafted to offer exceptional strength, making it difficult to break into. We then fit high security locking mechanisms as standard into all our double glazing products to ensure that you and your Chatham home are thoroughly protected. Buy Right offer the most impressive double glazing and we could never fit all the impressive features and benefits into our blog, so please do get in touch and find out more about our windows and doors. Our professional team are here to help you with expert advice and guidance on double glazing for your Chatham home. We would love to hear from you, however, if all you want is a double glazing quote, take a look at our online quote generator. You can get instant double glazing prices in an instant, so give it a try!